Not far from the shores of Florida, the Bahamas’ isles are full of verdant plant life and crystal-clear sandy shores. These charming islands are the ideal place for couples that seek a tropical heaven paradise for their upcoming wedding. Fortunately, The Bahamas provides a broad range of possible wedding sites, but it’s a good idea to reserve them early so that you will be able to take advantage of all the amenities that your destination can offer. For example, some people dream of getting married in a garden surrounded by hundreds of tropical blooms, while other want a wedding full of solitude and bliss that takes place on white sandy shores. A honeymoon in the Bahamas is also ideal for grooms and brides who like to spend their holiday exploring exotic markets, botanical gardens, as well as swimming in azure waters. Upon picking the perfect theme for your Bahamas dream wedding, you will be greeted at your dream Bahamas destination with shimmering shores, old-time towns and Eden -like gardens. From Canada, the Bahamas are often just a plane ride away and there are now a host of direct flights originating from major cities such as Toronto and Vancouver. There are now three airlines that fly direct from Canada to the Bahamas. These include Air Canada, WestJet and Sunwing Airlines. Other airlines that fly to the Bahamas from various Canadian cities with a stop in the US include United, Delta, British Airways, American Airlines and US Airways. So, what comes at a beach-style Bahamas wedding ceremony aside from beautiful bikinis, bathing suits, towels, pina coladas and all those things you would do anyway at regular beach holida? 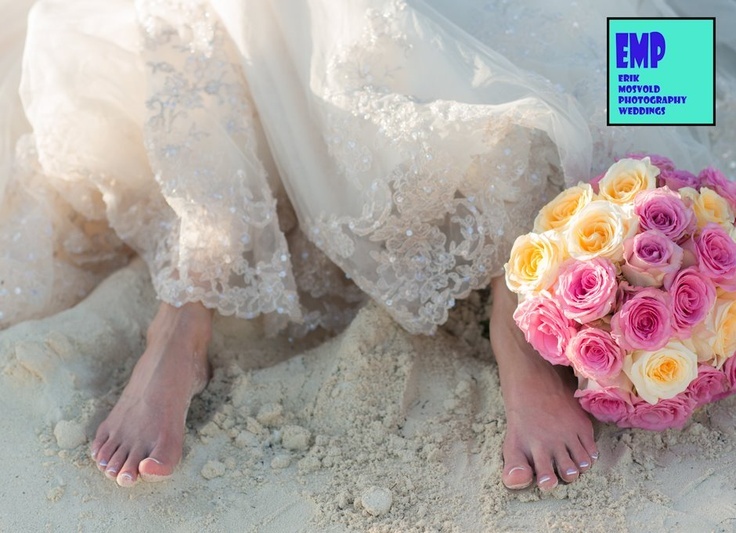 Well, beach style weddings in Bahamas truly bring out the social aspects of a wedding, as its more casual setting tends to naturally get people into a very conservational mood quickly. And what could be better than socializing with your very best friends and fun family members, than under the glory of sun-kissed waters? But it doesn’t end there! Bahamas has some truly fine cuisine opportunities to top off your wedding in style, ensuring that it will be an event people will be talking about for many years to come. Bahamian cuisine comprises of exotic specialties such as lobster, fried plantains, conch fritters and curried goat. Prepare to get pampered during dessert time with West Indian rum cake, too! When you select one of these top places for your wedding or honeymoon, you will understand that your first holiday as a married couple is going to be nothing short of breathtaking. Whichever destination you decide upon, your new partner as well as yourself are destined to make impressive memories designed to last a very long time! Andros Island is among the most popular of all places in the Bahamas. The isle is situated close to the third biggest coral reef on the planet, making it a particularly unique destination for adventuresome couples that don’t mind diving while they’re there. The island also has plenty of lovely beaches and doesn’t get quite crowded, making it perfect for your dream wedding that will surely be filled with peace and solitude. Eleuthera Island in the Bahamas is only several miles away from Nassau, the capital. The isle is also very popular with vacationers and honeymooners from all over the planet because it offers a wide range of facilities and leisure activities. Wedding packages are readily offered by local resorts located along the isle with a large number of conveniences that make wedding planning all the easier. Another popular choice for weddings in Bahamas, that many Canadian brides take advantage of, are the Abacos, which are becoming an increasingly popular choice for honeymooners. There is also a wealth of opportunities here for sports and fun, water activities. Grand Bahamas Island has the most facilities of all the Bahamas islands, but also tends to be the most crowded. It even has a casino to help pay off your pending wedding bill if you’re lucky! Those people searching for a bit more action and a more vibrant change of scene, can ask around the many resorts scattered around this island for possible wedding packages. There are many low budget Bahamas dream-wedding options here that are in fact quite renowned for their elegance and style. Nassau, the capital, should also not be left out among possible destinations for a wedding in the Bahamas. There are plenty of possible choices here regarding wedding places and themes, which is an additional advantage. Facilities and most comforts can be found in virtually every hotel. Like everywhere else in Bahamas, there are lovely white sandy beaches and clear water that makes it an ideal backdrop for your ideal Bahamas dream wedding. If you desire something much more remote and off the beaten track, look into the Out Islands, which provide plenty of opportunities for complete seclusion from the holiday crowds, making it one of the most cozy areas to get married in Bahamas. 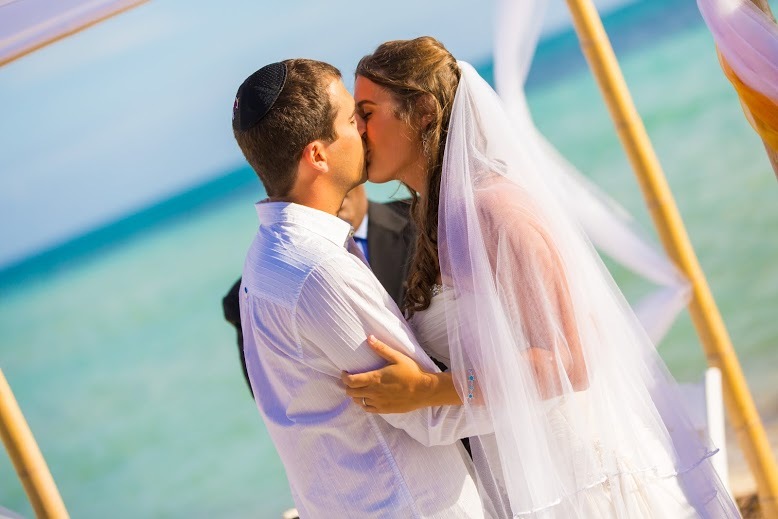 Bahamas dream weddings for Canadian brides are quite easy to plan. 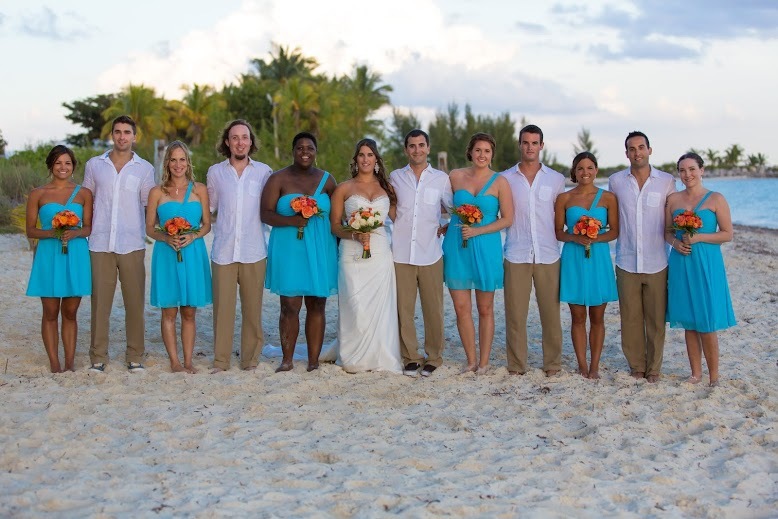 Chic Bahamas Weddings would be more than happy to help you plan your event. Contact us today!